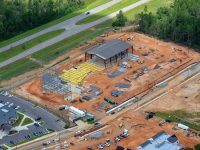 Hattiesburg, MS – The Atlanta office of Sina Companies has broken ground on a new Medical Office Building for the Hattiesburg Clinic in Hattiesburg, MS. 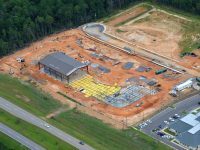 This is the second facility completed for the Hattiesburg Clinic, following the development of a comprehensive Women’s Center, 28th Place, in 2006. 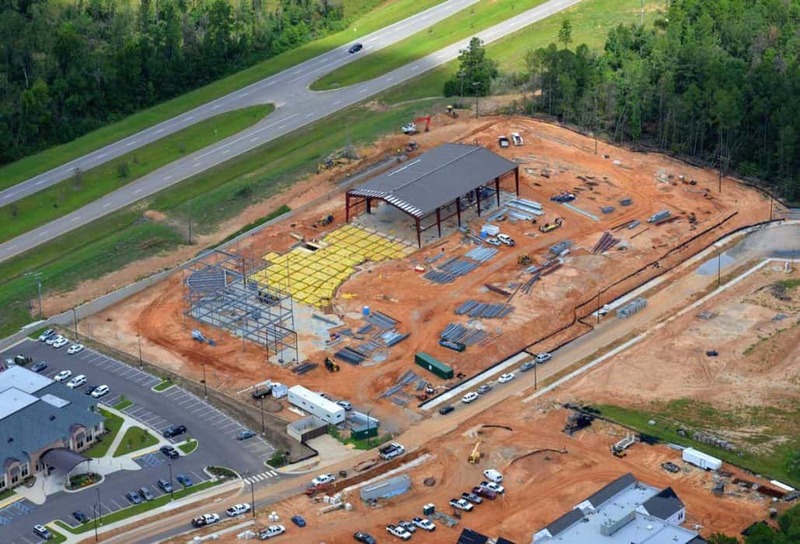 This new Musculoskeletal Center is a modern and inclusive 55,000 SF orthopedic and sports performance center that will house clinical practice space for 14 orthopedic providers, a 9,000 SF physical therapy suite, a community conference center, and an imaging suite. 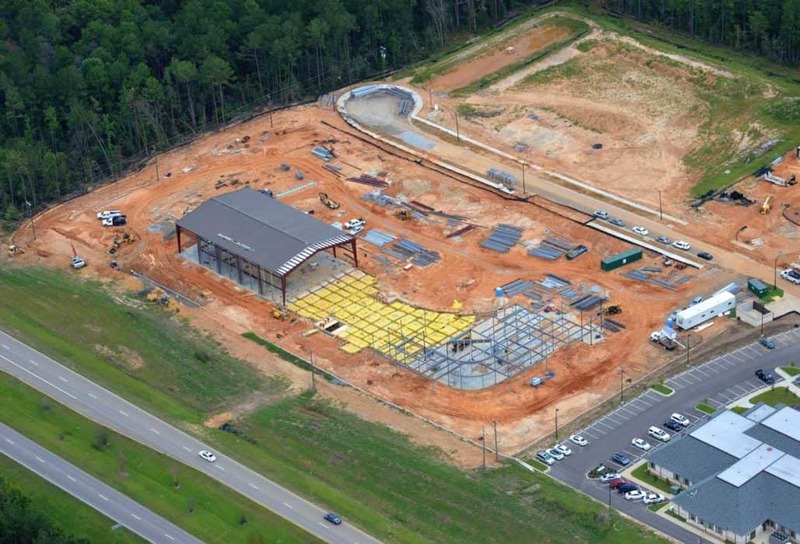 The new facility will also include a connected 13,000 SF indoor sports performance center with weight systems, half-court basketball floor, baseball batting net, and a partial turf football field, which opens up to an exterior natural turf field, to accommodate football, soccer, volleyball and other sports training activities. 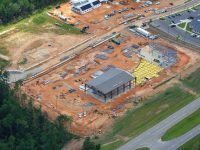 The Musculoskeletal Center is being developed to meet the demands of the growing orthopedic specialty of the Hattiesburg Clinic and to gain additional practice efficiencies. The new center is located on Highway 11, very convenient to The Orthopedic Institute. Part of Forrest Health, The Orthopedic Institute is the only dedicated orthopedic hospital in the region. The new two-story Musculoskeletal Center is provided turnkey by Sina Companies. 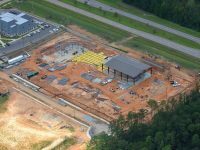 The Sina project team includes Freese-Johnson as the construction firm and MSTSD architects working in a design-build structure, both based in Atlanta. 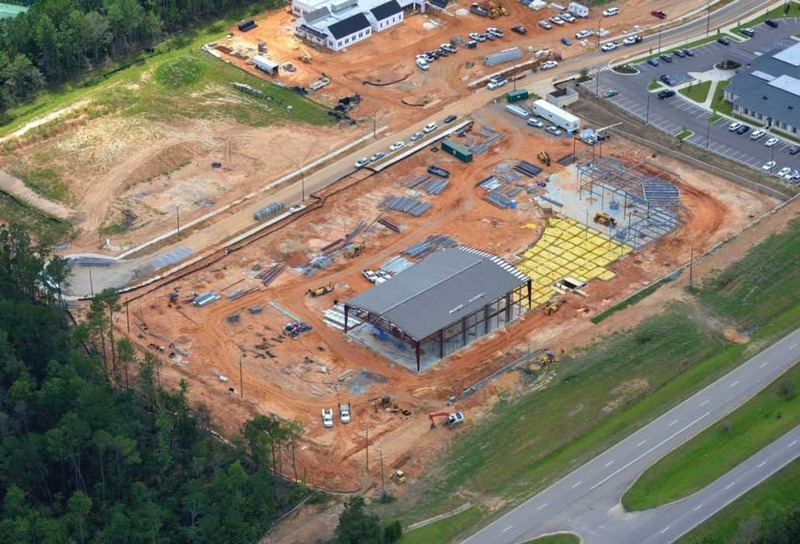 “We are very happy to have been selected by The Hattiesburg Clinic to deliver another strategic medical facility for their expanding practice,” said Damian Donati, Senor Vice President for Sina Companies. “Sina Companies takes pride in client focus and strong relationships and looks forward to continuing to help all of our clients in supporting their strategic real estate needs”.